Upper School - is-ulms Webseite! English Language (First Language), and English Literature (additional award), German as a First Language or German as a Foreign Language, History, Geography, Mathematics, Coordinated Sciences (double award), Students will also have the opportunity to study from among the following IGCSE subjects: Visual Arts, French, Spanish, English (Second Language). The IGCSE examinations are internationally recognized qualifications administered by CIE (University of Cambridge International Examinations). 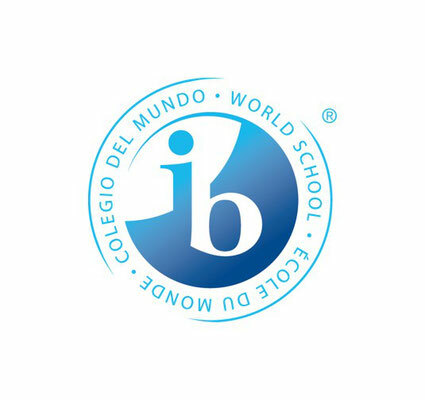 They are acknowledged to be academically rigorous and ideal preparation for students wishing to embark on the IB Diploma programme. 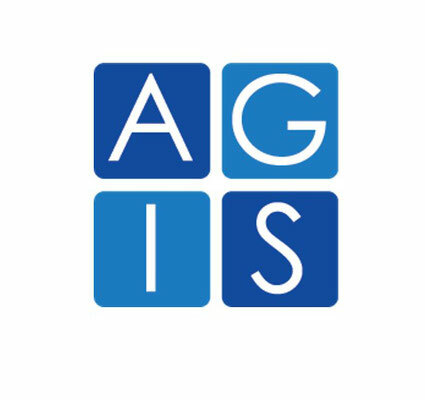 Most Cambridge IGCSE examinations are held in May/June of the academic year. 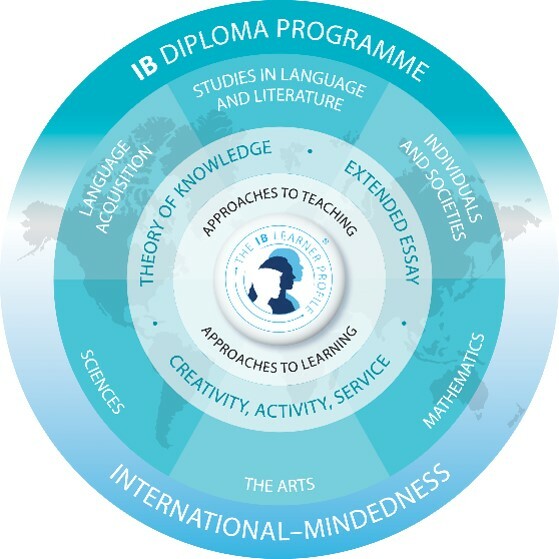 Candidates for the IB Diploma Programme (IBDP) select one from each of the six subject areas below. They must follow at least three and not more than four at the “Higher” level and the others at the “Standard” level. Theory of Knowledge is a required course of 100 hours over the two years that stimulates critical reflection upon the knowledge and experience gained inside and outside the classroom. CAS (Creativity, Action, and Service) is a fundamental part of the Diploma programme and involves completing 150 hours of activities. 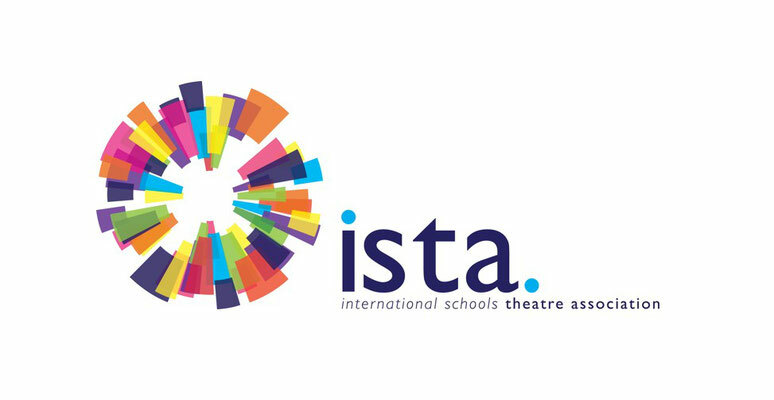 Students participate in a wide variety of projects for example theatre productions and music, sports and community service activities. Extended Essay (some 4,000 words). Students undertake a piece of original research investigating a topic of special interest. 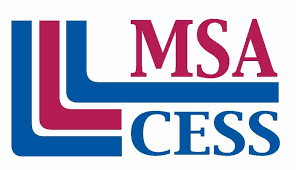 In addition IB Diploma students must complete the Core curriculum made up of CAS, the extended essay and Theory of Knowledge. The emphasis of CAS is that of experiential learning and allows students to demonstrate the attributes of the IB Learner Profile in real and practical ways. At ISU, students participate in a wide variety of projects for example theatre productions and music, sports and community service activities. The Theory of Knowledge course stimulates critical reflection upon the knowledge and experience gained inside and outside the classroom. Students undertake the extended essay, a piece of original research investigating a topic of special interest of not more than 4000 words. This is an excellent project that allows students to develop the skills needed to be able to complete similar assignments in future at university whilst focussing on a topic of great interest to them.